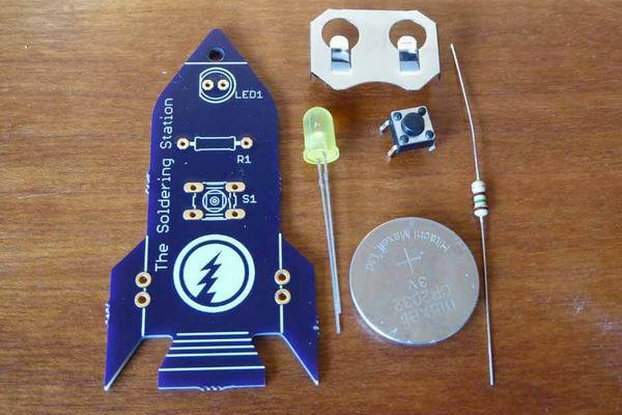 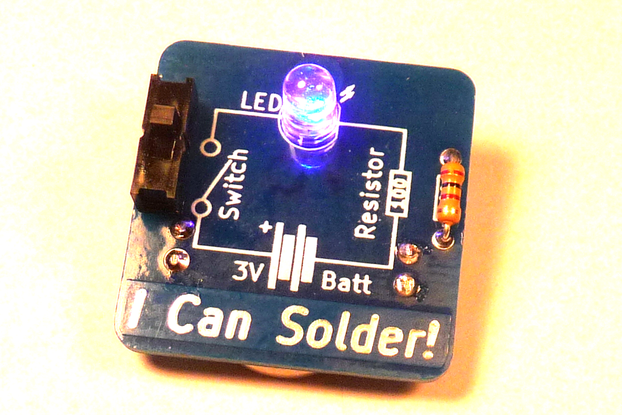 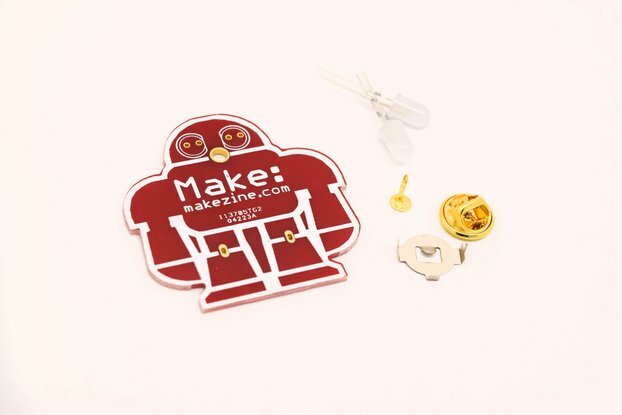 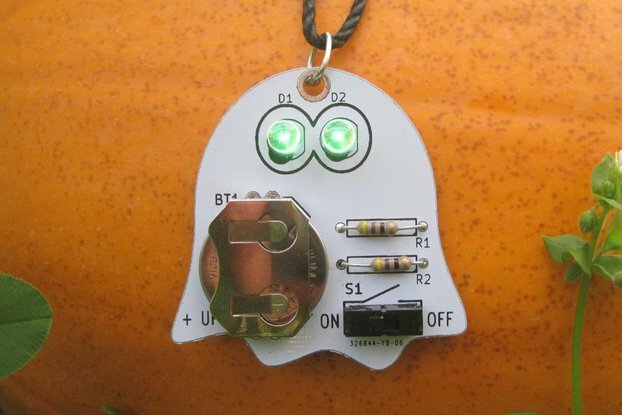 A soldering kit that is bigger on the inside! 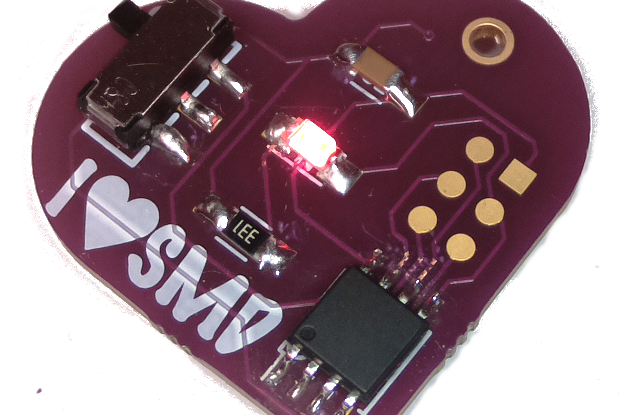 Show off your Doctor Who cred with a DIY badge you can solder yourself. 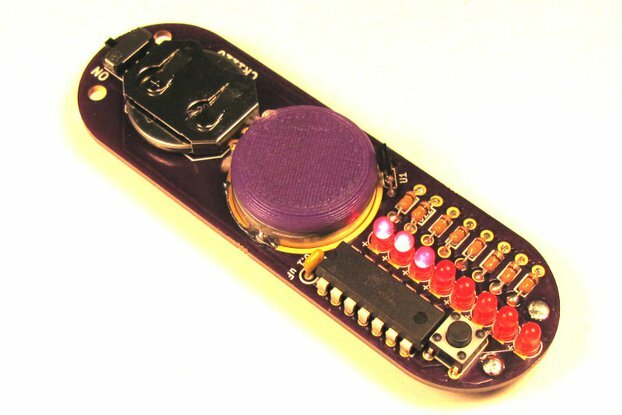 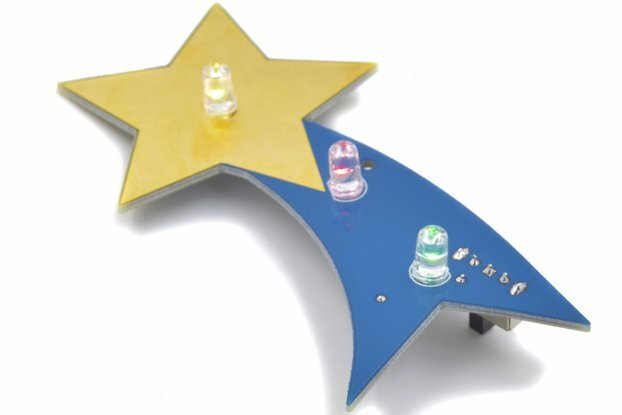 Powered by an Attiny85, lights and sounds like an 8-bit TARDIS. 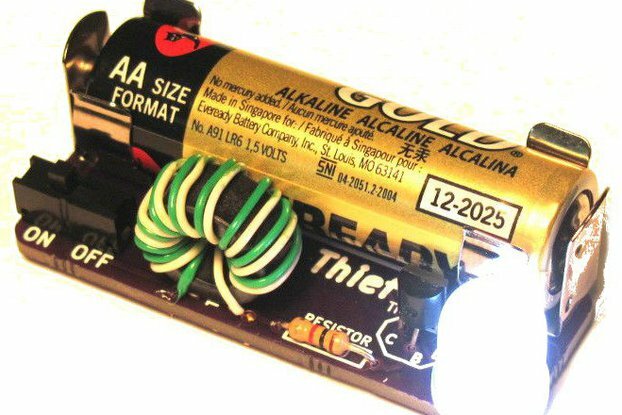 CR2032 Battery not included.